Hy!! 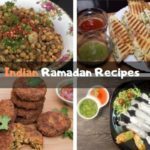 Want to cook Ramadan Foods and recipes for iftar and Sehri. It should be quick and fast, Yes it will be. 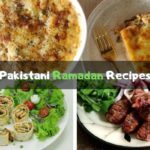 We have listed some best recipes for Pakistani, Indian, Arabic and more. If also listed the video to help our readers to understand the complete recipes by steps. 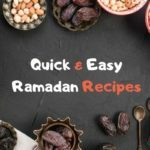 Looking for some delicious and easy to make recipes for your Ramadan Meals? Don’t go anywhere else as our Ramadan Foods are here to guide you well! Our Ramadan foods Collection is going to surprise you as we have collected the best Indian, Pakistani and Arabic dishes for your convenience. These dishes are listed separately and each dish is mentioned with its ingredients, method, and video so you can make it easier. 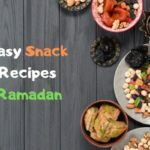 Check out these Ramadan Foods recipes. 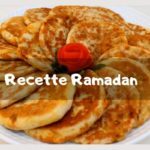 Don’t forget to include these dishes in your Ramadan menu. Once you will try these recipes, you are going to love their deliciousness. 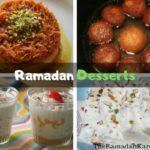 You can make these dishes for your family as well as for iftar gatherings. Ramadan is a season of fasts and feasts. This month start with the official sighting of the Hilal moon. In Ramadan, Muslims fasts from dawn to dusk and eat two meals per day. The pre-dawn meal is called suhoor and the meal at the time of breaking fast is called iftar. Women became more conscious about the meals of Ramadan. As their family needs balanced and nutritional meals to maintain their health and Ramadan health. So, Ramadan is also a chance for us to leave our negative habits that affect our health and to develop plans to adopt a healthy diet. Along the daily suhoor and iftar meals, its common trend to held iftar parties where people invite their family, friends, relatives, and colleagues to enjoy the blessings of Ramadan together. The food is sent to Mosques, orphanage and distributed to poor families to earn thawab and Allah’s bliss. So, this Ramadan doesn’t just fill up your tables with lots of dishes but also care for poor and needy people in your circle. Go ahead! 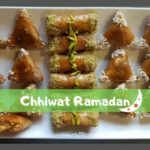 Take a look at our Ramadan Foods to enjoy their taste. Carefully note the ingredients, follow the how to make section step by step and watch videos to make a perfect dish.